When the typical homeowner thinks about vinyl siding, they might not feel prepared for the many customizable options that the panels present. While many people’s initial concern is that of the color of the vinyl, there are many more styles and choices to make. Vinyl siding has remained the primary choice for more residences throughout the country, although not all companies offer the number of options that they should. Your siding installation should incorporate the right textures, styles, finish you want, and not ones you’re asked to settle on instead. Hiring Full Draw Construction for your vinyl siding needs means receiving the best in total repairs and installations. We provide everything you need for your ideal dream home every day, all at reduced costs. 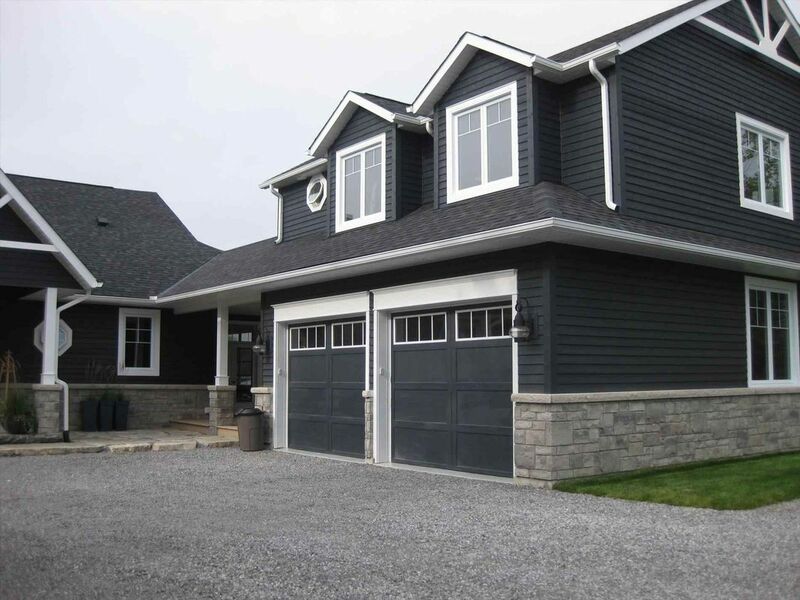 When you are in need of the best local vinyl siding service providers, we ensure that you have all the options available that you would prefer to have on the table. Allow our team of expert siding installers help you in achieving your ideal appearance and distinguish your home from your neighbors. Contact us for a free estimate on the best siding around. We guarantee the best results at the lowest pricing possible. Horizontal siding panels achieve that classic residential appearance that can get installed with several different styles. Whether you prefer traditional horizontal panels, Dutch Lap, or beaded and flat installations, we handle them all for less. Whether you prefer clapboard or lap board styles, we ensure that your home looks its best each time you hire us. We offer more styles and finish types for your siding over anyone else around. Whichever style you choose ultimately determines how long each board runs. However, whatever direction you hope to take your home, we guarantee the best results possible every job. If you aren’t partial to vinyl panels running the width of your home, vertical installations are the way to go for your project. When boards run from the roof to the ground, it can create a slimming illusion that contrasts well with other building materials. 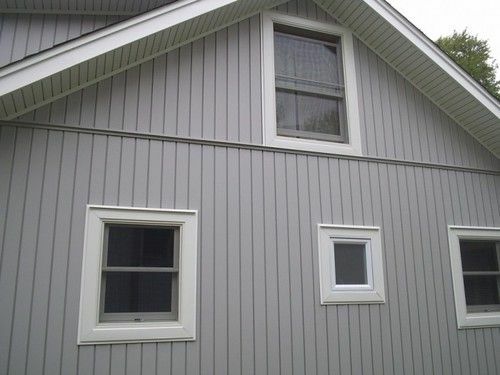 Vertical siding installation may also help in making your home more energy efficient. When batten boards get used between panels, it helps create a more energy efficient interior space within the house. Give your property the best protection possible against the cold. Call today for your free installation estimate and reduce your costs. Traditional lap siding is the style that you’re likely the most familiar with seeing around your neighborhood. In fact, people had relied on Traditional Lap siding since before the settlers came to North America. 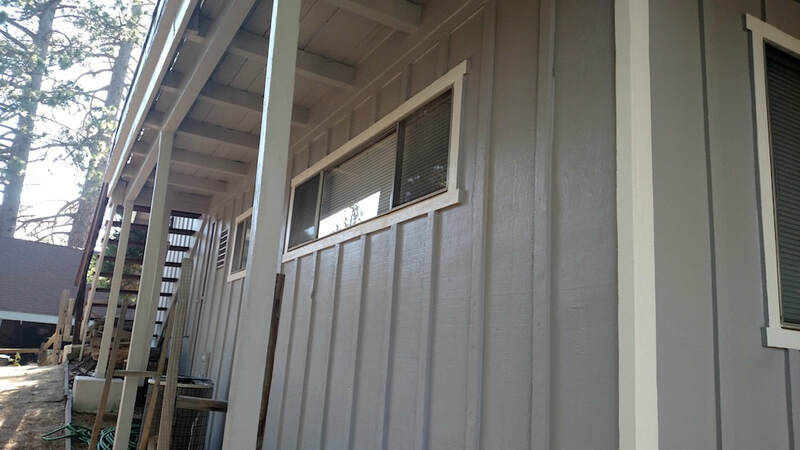 Traditional lap siding gets installed horizontally and creates a smooth, even appearance. When you don’t want other installation techniques taking away from your house’s appearance, you’ll likely prefer the clean look that lap achieves. When you hire us, it means receiving the best quality of installation possible for your home. Call us to learn more about how we achieve the classic traditional lap appearance. 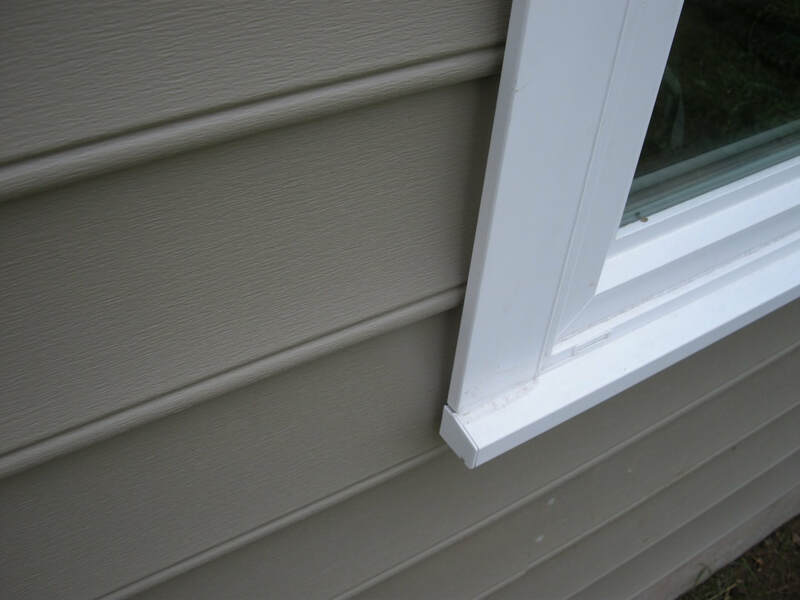 When you preferred the smooth finish of traditional lap but wished that it offered a little more creative flair, then you may want to consider the Dutch Lap application of vinyl siding installation. 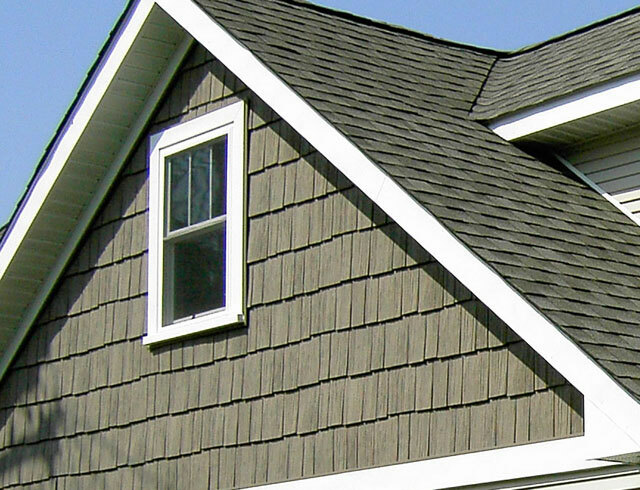 Using a similar technique as Traditional Lap, this style of siding also includes a decorative grooved surface near the roof line. When installing siding vertically, it helps to secure the panels with an additional structural board, called batten. Batten produces a better insulating property which will prevent cold air from seeping inside the home without losing out on controlled temperatures from your HVAC system. Board and Batten systems remain a top choice for homeowners, even after hundreds of years. Whether you’re concerned about your monthly utility costs or merely want increased weather protection, this system is the ideal for your home. 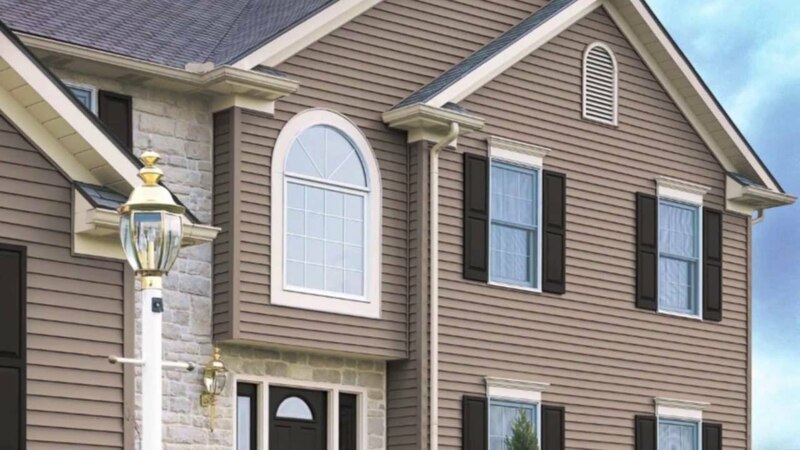 If your residence became styled after a Colonial appearance, then you will want to give Beaded vinyl siding a consideration. 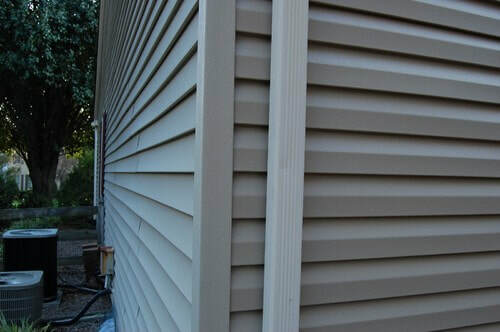 Similar to Traditional Lap panels, this style of siding has a beaded edge running across the bottom that produces a slight shadow on the board underneath it. Because it was initially created by manually carving the bead in place, this style of siding became restricted to only the wealthy in the early days of our nation’s history. Today, though, it has become far more affordable and adds a ton of personality to your home when it gets installed correctly. Wooden shake siding is beloved by many for its highly durable panels and classic natural wood finish. However, wooden shake siding is also among the most expensive options, making it difficult to install for many homeowners. Instead, vinyl shake siding mimics the rougher finish of wooden panels, and some materials even incorporate some wood into the finished product. Shake style siding also has a unique installation technique in that it doesn’t follow the same gradually slimming cut style that Traditional Lap follows. Vinyl shake can set your home’s appearance apart without spending a fortune. Request your free quote today. 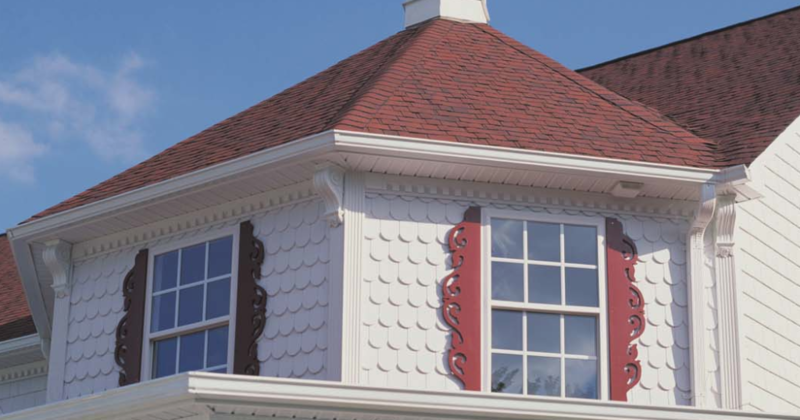 Scallops Siding is a decorative addition that can create a unique transitional piece or give it a cozier look over those houses that only have Traditional Lap panels. Rather than relying on straight, flat boards, scallops are small cupped or curved bevels that repeat across the row. Even a minimal number of scallops can add a ton of charm to any home, whether you have a cottage style house, a rustic home, or any other residence type. Whatever the reason for your decorative panel installations, you won’t find a better team of siding installation professionals than Full Draw Construction.